I was just reading an interesting fact published in the March 8 Time, which should be on newsstands now. 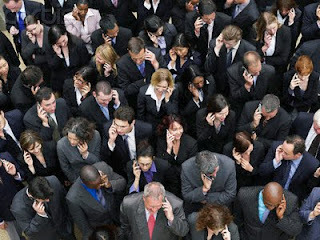 In 2002 there was an estimated 1 billion cell phones in use worldwide. In 2009, there was an estimated 4.6 billion cell phones in use.